The Sainath Education trust was established in the year 1985 with the aim of spreading education in the relatively then sleepy township of Navi Mumbai. From a Primary school, it has grown into a banyan tree bringing under it’s fold Secondary school in Hindi @ English medium, Junior College, Degree College of Art, science and Commerce, Elementary teachers training college and Secondary teachers training college. The student strength of the entire campus has grown considerably and has touched almost six thousand with an astounding number of 150 teaching & non-teaching staff. The trust aspires to achieve many more milestones. Shri Haribansh Singh Chair-man feels it is humble pie to make Vibrant India. 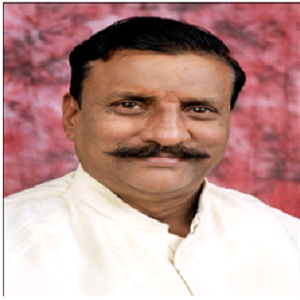 Shri Haribansh Singh is the Founder President of the trust. He is a lion hearted man with a commitment to social cause & is in public service for more than four decades. 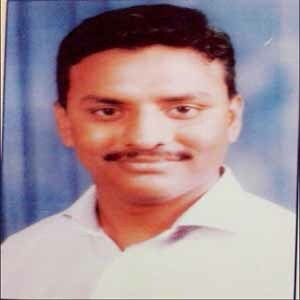 Shri Ramesh Singh is indoctrinated into the management of the trust at an early age and strives to reach to the best.